At Drewlo Holdings, we pride ourselves in having a variety of rental options in several sought-after locations across Kitchener. Whether you're a college student looking to live in the heart of the downtown scene, a family looking to be close to schools and amenities, or empty nesters looking for somewhere peaceful to call home, one of our Top Apartments in Kitchener, Ontario will have you covered. Backing on to parkland while being in the heart of downtown, residents can enjoy a superb location walking distance from the downtown core with unparalleled views of Kitchener and the surrounding area. Topping off the sensational location are incredible in-building amenities including a saltwater pool, fitness room, and social room for our tenants to unwind and enjoy. 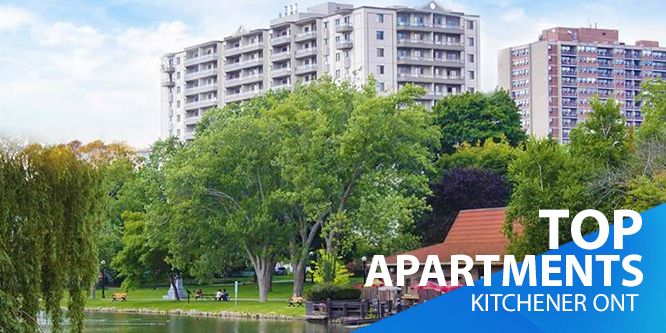 Located right next to Victoria Park with beautiful views of Victoria Park Lake, as well views of the city of Kitchener, you couldn't ask for a better location with a mix of greenery & easy access to the shopping and dining experiences offered downtown. Comfortable apartment units await with air conditioning, walk-in closets, balconies, and in-suite laundry, as well as our top-notch building amenities. Mere steps away from locally famous cafes, restaurants, shopping, and public transit, Victoria Park Towers is perfect for anyone who loves the downtown scene and loves being close to a park for exploring and relaxing. With high-quality building amenities like underground parking, secured entrances, a hot tub, and a sauna, this Drewlo building is a fabulous place to call home. Located along Ironhorse Trans-Canada Trail for you to explore at your leisure, with easy access to three incredible parks, Iron House Towers is perfect for a renter who loves outdoor exploration. Our standard high-quality amenities are provided for you, such as on-site staff, a social room, and wheelchair access, and 20 floor-plans to choose from for our 1 & 2 bedroom units. The location of Country Hills Estates, a few steps from transit, dining, parks, and a public school, would be enough to put it on our top 10 list without Drewlo's signature high-standard amenities and style. 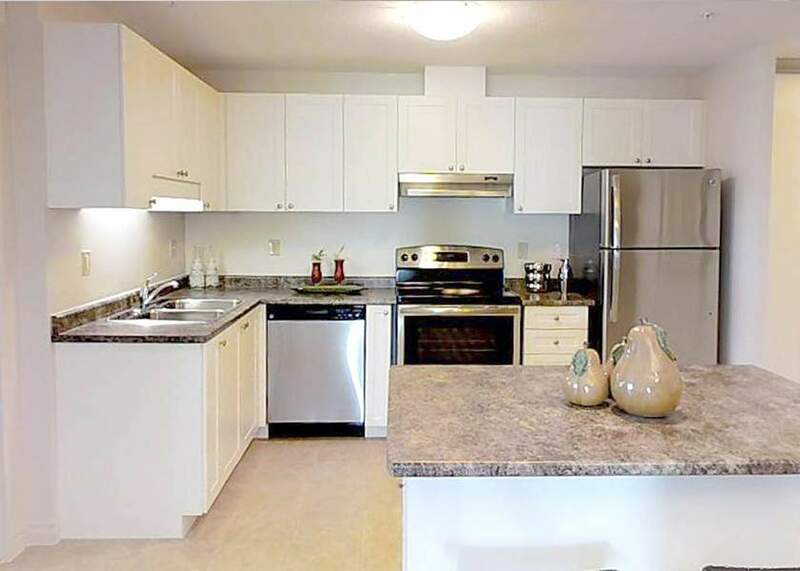 But with our finishes & layouts that include eat-in kitchens, in-suite laundry, and eight floor plans to choose from, Country Hills Estates is the perfect place to call home for anyone looking for a quality rental apartment in Kitchener. Secluded in a quiet residential area close to a public school, grocery stores, parks, and easy access to key city roads in Kitchener, Country Hill Place is beautifully landscaped with our standard in-suite amenities like your own in-suite laundry & thermostat, with underground parking and storage lockers available on site for all tenants. A perfect home for anyone looking for a peaceful neighbourhood while still being close to all the essentials. Right next to Fallowfield Park & Balzer Creek Trail, the upscale Fallowfield Towers apartment is an entirely non-smoking & wheelchair accessible rental option for anyone looking for quality rentals in Kitchener. With 17 floor plans to choose from and incredible city views from the upper levels, Fallowfield Towers is perfect for the upscale new family, couple, or individual needing a well-appointed apartment to call home. 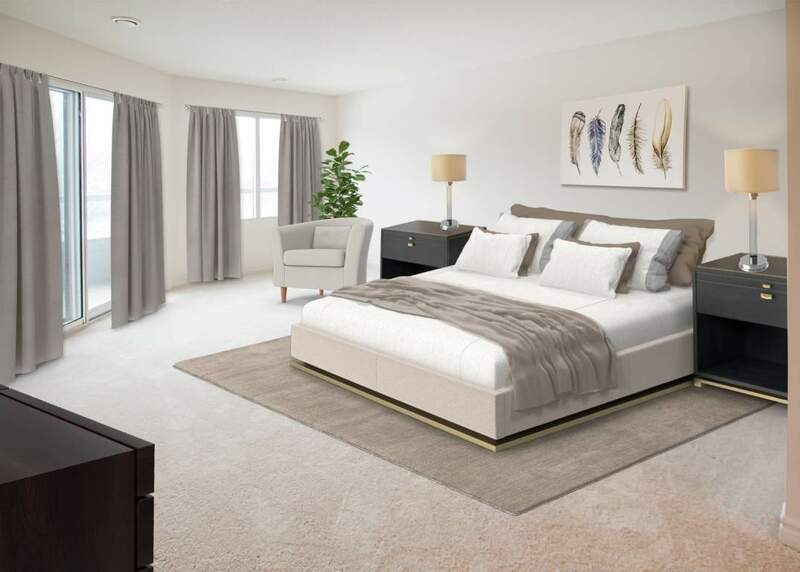 Upscale open-concept 1, 2, and 3-bedroom suites await you at Fallowfield Towers II, all with stainless steel appliances, dishwashers, in-suite laundry, and walk-in closets. This building also has an incredible location, close to retail, great places to eat, St. Mary's High School, and other amenities. Consider making it your home, if you're looking for stylish living with easy access to everything you could need in the city. Fallowfield III offers easy walking distance to the upcoming ION Light Rail stop, as well as walking distance to St. Mary's High School, and a five-minute drive to CF Fairveiw Park shopping mall. This rental apartment is perfect for anyone looking for upscale living near modern conveniences. Fully wheelchair accessible with 1, 2, and 3-bedroom units with 17 floor plans to choose from, there are options for everyone at this incredible top 10 pick. 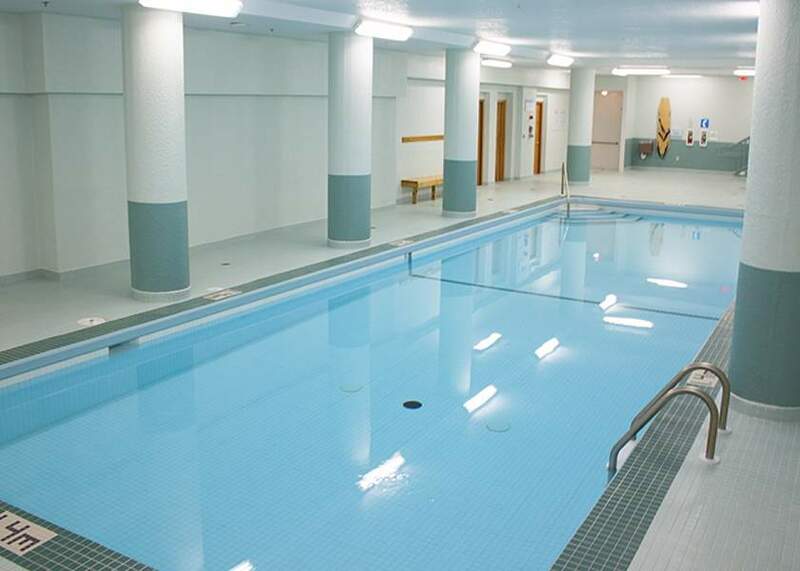 Featuring top-notch amenities like an indoor saltwater pool, sauna, fitness room, underground parking, and full wheelchair accessibility, Fallowfield Towers IV shines as a top rental in Kitchener. Close to the Brock Line/Fallowfield bus & ION Light Rail stop, close to schools, and a short drive from the mall, Fallowfield IV is perfect for anyone on the go. Being this close to the things you need keeps things simple, and the in-suite amenities puts you in the standard of comfort that Drewlo promises to provide. If any of these rentals sounds like great living to you, feel free to reach out to a Drewlo representative for more information and availability at any of these Top Apartments in Kitchener, Ontario!